Ultra-modular, PLATINUM coating safety spectacle from Bolle. Featuring pivoting and non-slip ergonomic temples. 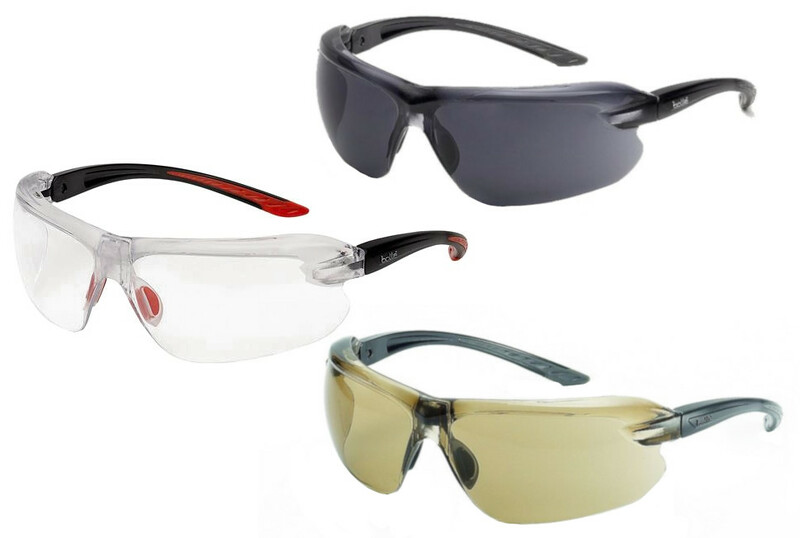 These safety glasses can adapt to each individuals contours thanks to Bolle's unique B-Flex shape memory bridge and B-Flex nose. Bolle IRI-S Safety Spectacles complies to EN166 safety standards. Clear version with reading area.